Houston Astros manager A.J. Hinch is counting on his bullpen to lead his team to an American League Championship Series win against the Boston Red Sox. Hinch has added Hector Rondon and Joe Smith to the roster. 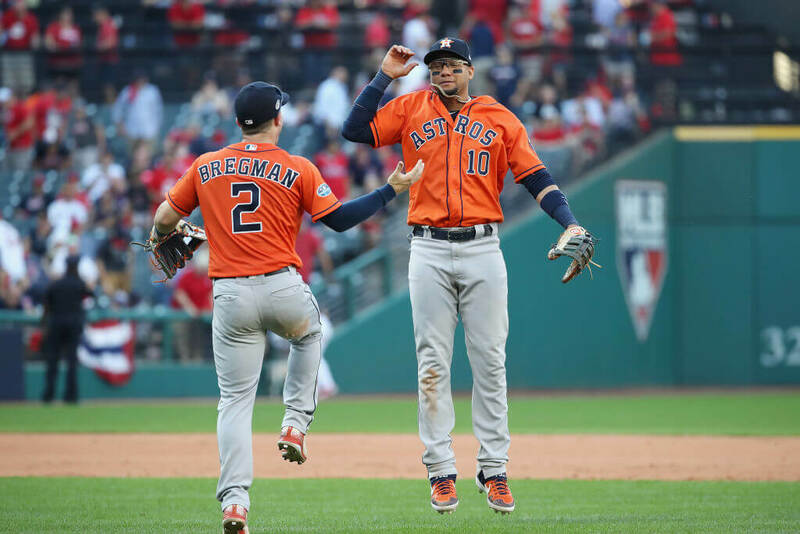 The Red Sox have been dominating The Bigs in 2018, cruising to 108 wins and out managing Alex Cora is going to be a tough feat for the Astros. To claim a potential win outfielder Myles Straw and reliever Will Harris will not be active for the best-of-seven series that kicks off at Fenway Park on Saturday night. Hinch announced on Friday that he wanted extra pitching in the lineup. Houston has 12 pitchers and 13 position players active. Boston manager Alex Cora has not announced his roster plans as the team waits to see if first baseman Mitch Moreland decides his right hamstring is feeling better after complaining of some soreness. Moreland injured himself in Game 2 of the AL Division series against the Yankees. Aces Justin Verlander and Chris Sale will battle on Saturday in Game 1 at Fenway Park followed by Astros right-hander Gerrit Cole and Sox lefty David Price taking the mound on Sunday for Game 2.